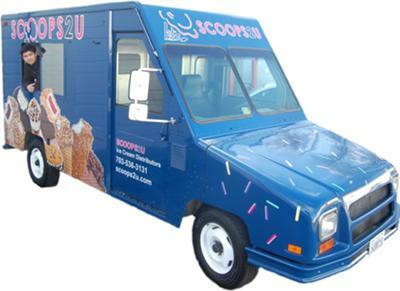 Upscale ice cream trucks and push carts serving the Northern VA, DC, and MD metro area. We offer a complete line of premium ice cream novelties and economy novelties for every occasion. The "Chipwich Truck" offer custom crafted ice cream sandwiches using our fresh baked cookies and premium ice cream. We also serve Dolci Gelati Premium Italian Gelato. Call Jeff today to reserve your event. We can drive by for 10 minutes or stay for the day. 703-536-3131 and/or www.scoops2u.com.